Lithium-sulfur batteries have great potential as a low-cost, high-energy, energy source for both vehicle and grid applications. However, they suffer from significant capacity fading. Now scientists from the Department of Energy’s Lawrence Berkeley National Laboratory (Berkeley Lab) have made a surprising discovery that could fix this problem. Rechargeable lithium-sulfur batteries have some limited commercial applications currently, but the “critical killer” in the chemistry is that the sulfur starts to dissolve, creating what is called the polysulfide shuttling effect. In trying to address this problem, Liu was experimenting with the binder, which is the substance that holds all the active materials in a battery cell together. General Motors, an industry research partner of Berkeley Lab’s Energy Storage & Distributed Resources Division, confirmed Liu’s research findings. “They independently tested it and saw the same effect we saw—in fact the stability was even better,” Liu said. Liu and his group have been working on lithium-sulfur batteries for several years. They published a paper in Nano Letters last year on a novel lithium-sulfur electrode structure based on nature’s own superefficient ant nest. 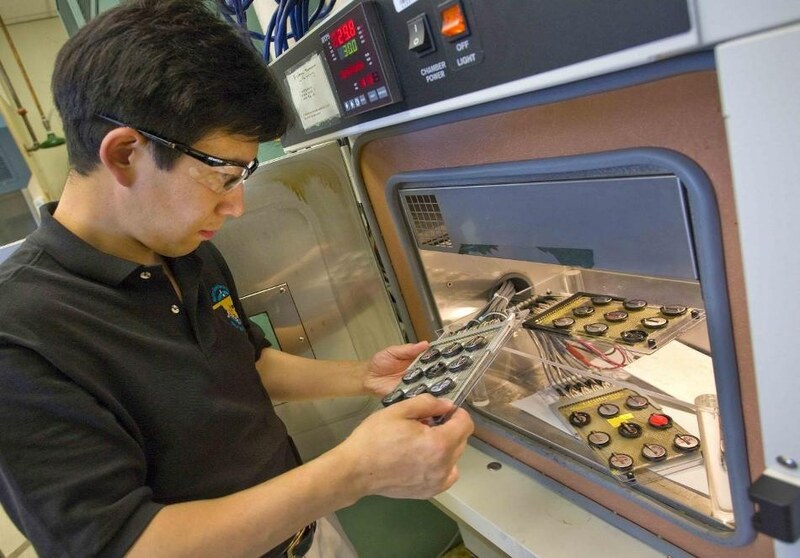 With this breakthrough to stabilize lithium-sulfur batteries­ Liu is now seeking to improve the lifetime of lithium-sulfur batteries even further. “We want to get to thousands of cycles,” he said. The research was supported by DOE’s Office of Energy Efficiency and Renewable Energy. Other co-authors on the paper were Min Ling, Liang Zhang, Tianyue Zheng, and Jun Feng of Berkeley Lab, and Liqiang Mai of the Wuhan University of Technology. The Advanced Light Source and Molecular Foundry, both DOE Office of Science User Facilities at Berkeley Lab, were used in the research.